Have You Been Able to Change your Habits?? The image captures a moment of Labor of Sleep. Have You Been Able to Change your Habits?? by Elisa Giardina Papa online performance, part of Sunrise/Sunset, the series of online commissions of the Whitney Museum of American Art, curated by Christiane Paul. 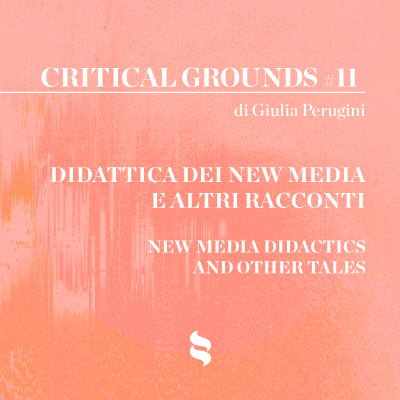 Through pop up videos, Giardina Papa enters into the dimension of sleep as a regulator of life. Sleep becomes the newest frontier for gathering behavioral and biological data in order to optimize sleeping patterns. The time of rest becomes a fundamental frame of labor devoted to data extraction employed back to optimize sleeping patterns. This work is now visible on l REF – Romaeuropa Festival 2018 ‘ website, within Digitalive, event dedicated to algorithmic performances and curated by Federica Patti. Despiste we are accustomed to having data available on the internet all the time, to view the work you need to connect on REF – Romaeuropa Festival ‘ website, either at sunrise or at sunset. Elisa Giardina Papa, Labor of Sleep. Have You Been Able to Change your Habits?? 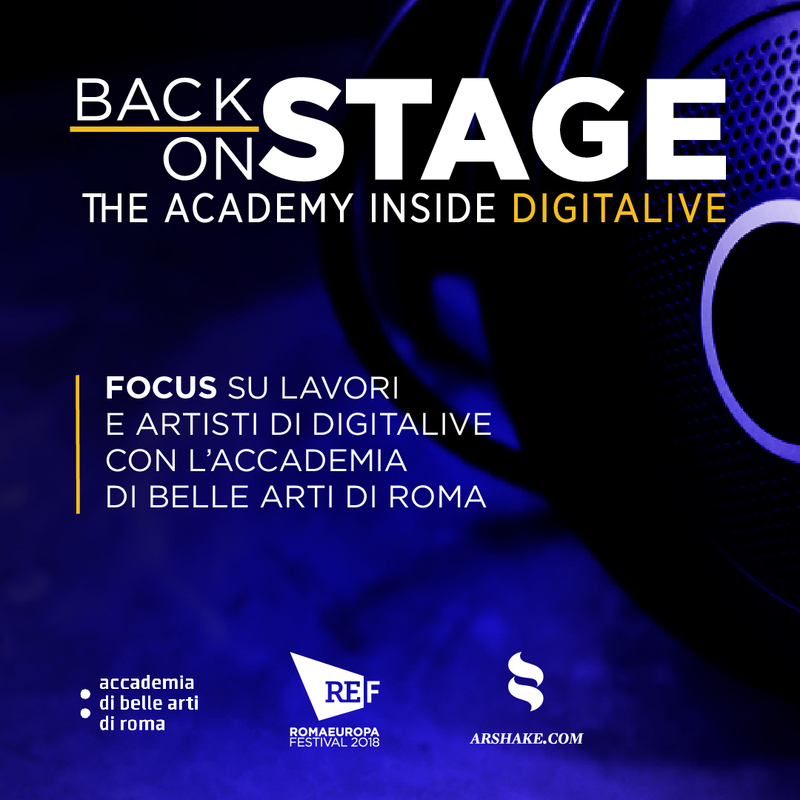 DIGITALIVE, curated by Federica Patti, 04 – 07.10.2018, REF – Romaeuropa Festival 2018, Rome, 19.09 – 25.11.2018.